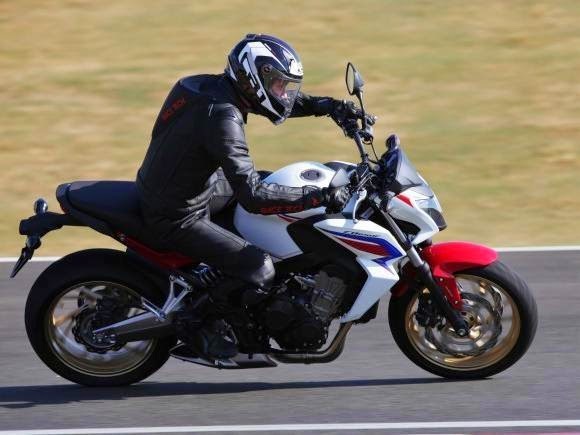 Honda CB 650F wish to resume leadership in the segment. It's the new Hornet? This question was repeated everywhere I spent with the new Honda CB 650F. However, Honda made sure to emphasize when it launched the new versions last October, it was a completely new motorcycle, and nothing remember its predecessor - absolute sales success and an icon in its segment. "The Hornet was born a generation ahead. She died with honor and now leaves the scene. The New Honda CB 650F is very unique, "he said Marcos Paulo Monteiro, Honda product planning manager. And although the transition process is complicated, especially when a product reaches the level reached by the Hornet, you need to move on. Just take the match in CB 650F for the pilot realize that this is another motorcycle, with new proposal. Starting in snoring released by the exhaust, more shy, and its acceleration. The intention of the Honda is clear: to provide a more affordable model, both in price, the new naked public has suggested price from £6,399., as in "arm", it meets the desires of biker seeking a power upgrade, but he found in the former Hornet more power than he could handle. Since there is in the line-up of Japanese brand CB 1000R, now the official representative of naked passionate about that punch in the stomach caused by gear changes with an open fist. If the snoring biker already notice the discrepancy proposal for the CB 650F for Hornet, when running the first few miles in the city will be clear that difference. The engine is capable of generating 87 hp of maximum power at 11,000 rpm with maximum torque of 6.4 kgf.m already at 8,000 rpm - and about 80% of torque available at 4,000 rpm. Compared to Hornet (102 hp), the new bike has less power, but the torque comes early, which proves the proposal to create a more affordable bike for the beginner and more economical in day-to-day, as it provides more strength in lower turns. These numbers reflect less shifting in the city and one floor of sporting momentum always with the "chest" full, practically disappeared. Now, aboard the CB 650F, the less experienced rider is fit to wear the equipment and speed without fear. The result of this process, and a more docile bike, is a consumer economy. CB 650F even made 20 km / l in the city and reached the significant milestone of 23.7 km / l on the road. The match is against the loss of power on the roads. 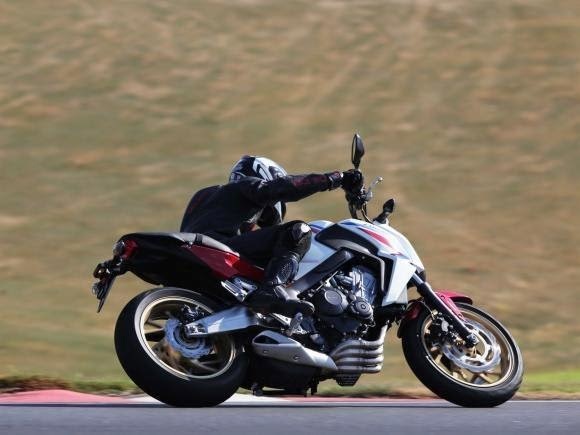 Widowers of Hornet certainly feel that reflection at the highest regimes, when the new CB 650F shown far more rational - something compared to what Yamaha has done with the FZ6 to launch the Spartan XJ6. In short, the CB 650F does almost everything that her younger sister (CB 300R) is in town. Direction and changes slalom between cars have become easier, plus the pilot did not perform many gear changes: You can spend a ditch at 30km / h in fifth gear - CB 650F has six-speed exchange. Already on the road feels less emotion, but nothing to panic a trip on our way out. If the engine CB 650F is more gentle, visually it was more aggressive. Modern, the new motorcycle brings elongated lighthouse and a tank (17.3 liters) with two large fins, perfect for the rugged look and responsible for an excellent fit of the legs. On the back, the tail with simple lines are augmented by a flashlight with LEDs. The pedals positioned for a legitimate "played" street, also contribute to the engagement of the legs and agile shifting. On the issue of suspension, there is, again, the change of the target audience of the Japanese brand. Inverted forks (upside down), present in the Hornet, gave rise to the traditional telescopic fork at the front, with travel of 120 mm and without adjustments. At the rear, the monoshock is fixed directly to the scale, made of aluminum. But the dual beam frame type Diamond is made of steel, heavier material than aluminum - CB 650F ABS, tested version weighs 194 kg, 6 kg more than the retired Hornet. The brakes do not bring anything new: two discs of 320 mm diameter with dual piston front wheel and single disc with 240 mm in diameter and single piston caliper at the rear. However, combined with ABS system are more than enough to stop the CB 650F no alarms. 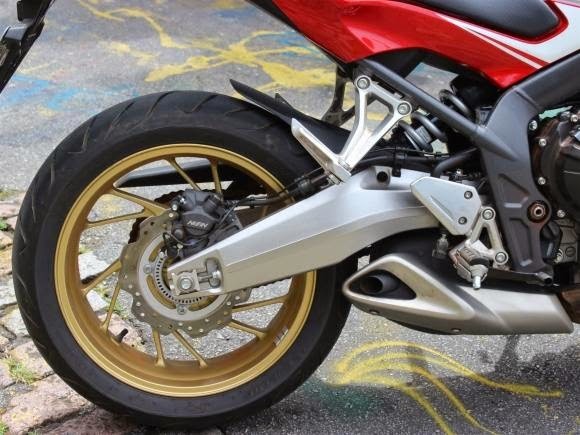 Honda still caprichou exhaust outlet 4 in 1 with a beautiful short tip in the center of the bike, which helps reduce the center of gravity and centralize mass. However, the bank on two levels, compared to its predecessor, lacking. An hour and a half road and the driver begins to feel uncomfortable and the rump fatigued. The model also brings a complete and fully digital panel. Easy to read, brings speedometer, tachometer, clock, fuel gauge graphic, partial and full odometers. However, it lacks a gear indicator. After a week with the motorcycle, between city and highway, the conclusion is rather obvious. 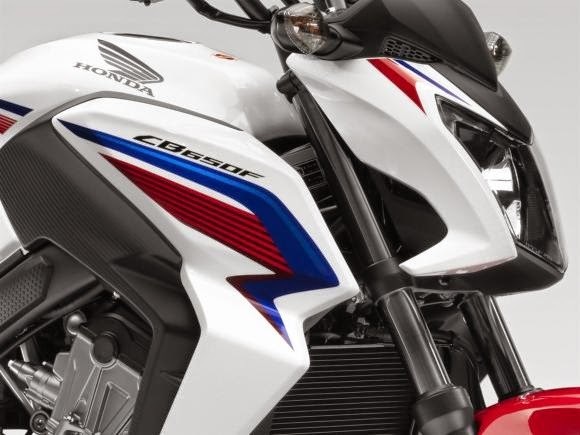 If the biker search sportsmanship, worth investing more and getting on CB 1000R - or perhaps waiting for a model 800 cc, which is to say it is not discussed in the background of Honda. 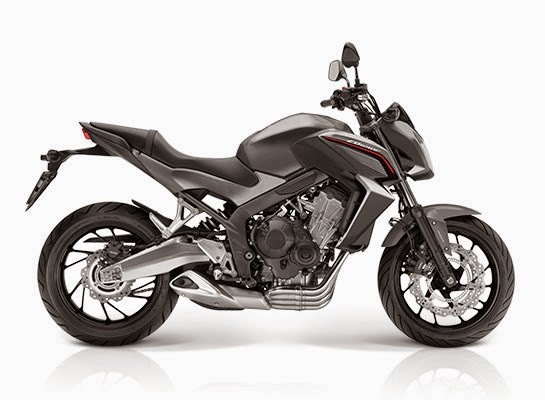 But if the intention is to have a four-cylinder engine, with breath to spare in the city and a visual to draw attention, CB 650F will certainly meet expectations. It is worth mentioning that the annual forecast of sales for the Honda CB 650F is 4,000 units. Bold, whereas the Hornet spawned 2,574 units in 2014, below the Yamaha XJ6 with 3,335 registrations, according to the Fenabrave. These numbers make clear the intention of Honda with the new CB 650F: resume segment leadership! 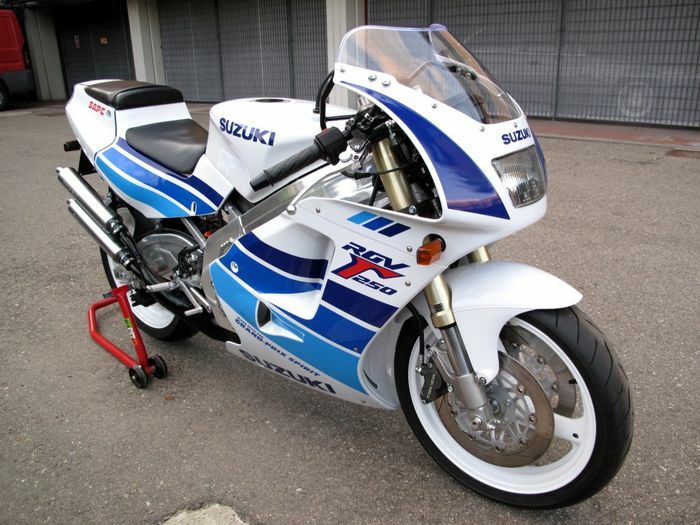 DOHC, four-cylinder, 4-stroke, liquid cooling, 649 cc.